Dr. Ajit has 38 years of clinical experience and is the most experienced Ayurvedic Doctor practicing in Australasia. He is also the only Ayurvedic Doctor outside India who has worked for the Government of India as an Ayurvedic Medical Officer for over 19 years. 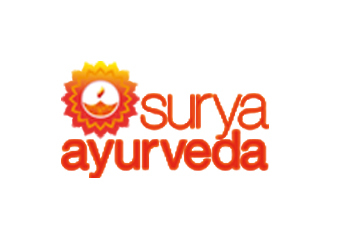 From this experience he has developed a deep understanding of Ayurvedic traditional formulations as well as in depth knowledge of most of the Ayurvedic companies operating in India.